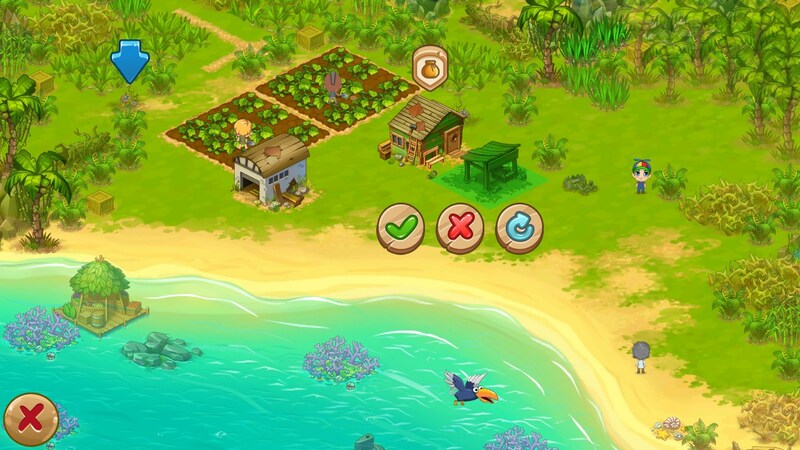 Island Experiment – Games for Android 2018 – Free download. 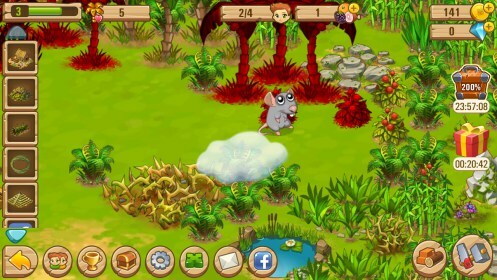 Island Experiment – Adventure and tycoon collide. 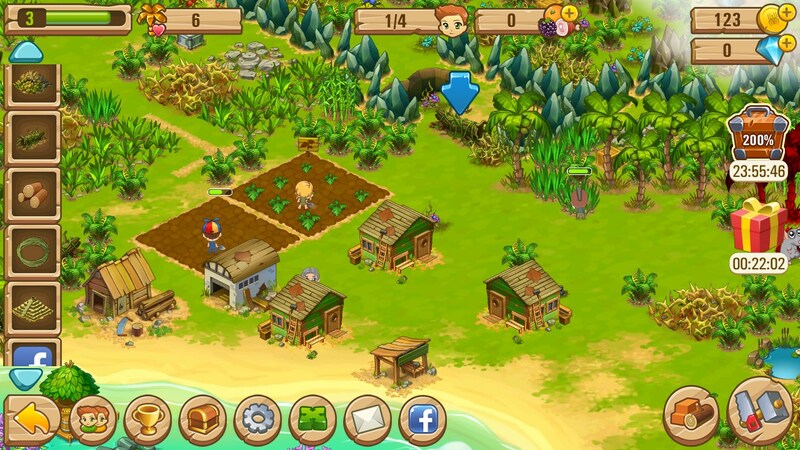 Island Experiment for Android begins as a promising mixture of two genres: adventure and village tycoon. 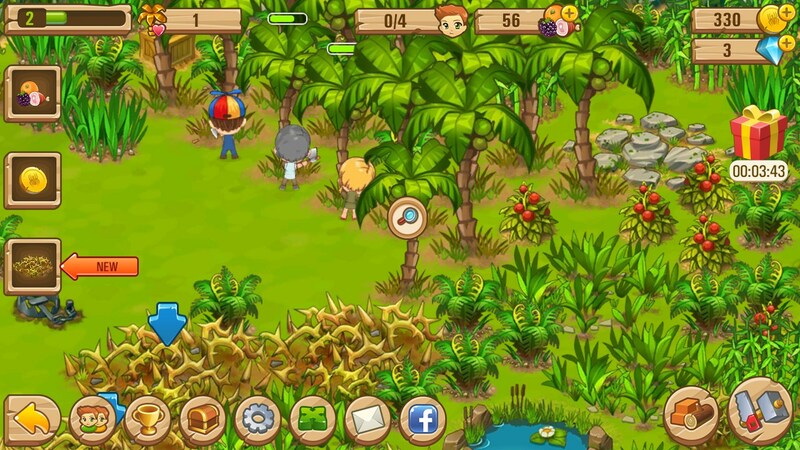 The game takes players along on an adventure to a remote island, overgrown by vegetation that hides plenty of secrets that must be uncovered. Here, a group of explorers has just arrived with the intention of discovering all the mysteries that surround the island. 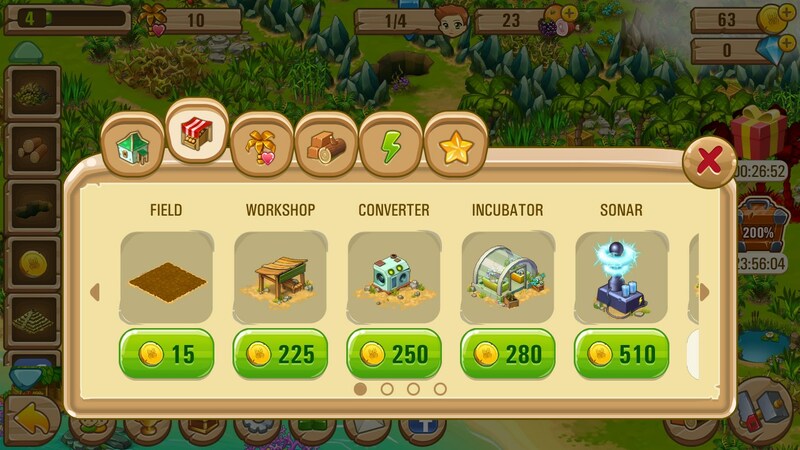 Players must help these brave protagonists as they strive to set up a successful economy that can fuel their endeavor, all the while making their way closer to unraveling the mysteries. Building up the village turns out to be a rather generic experience, with the exception of the resources required for each action. 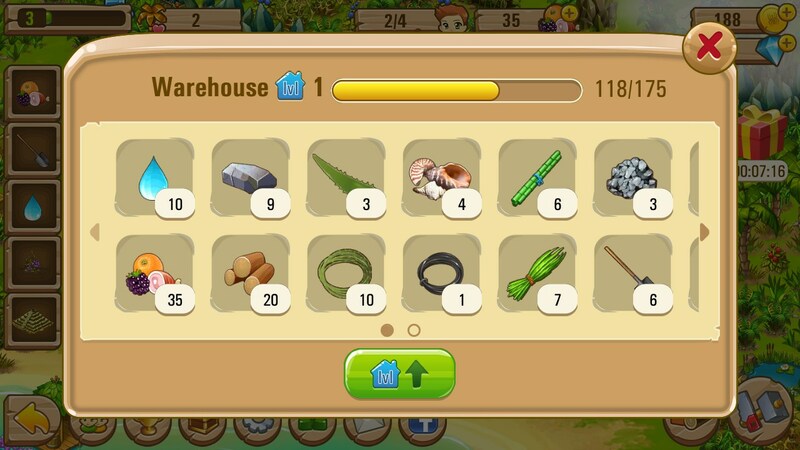 Users can collect a wide array of resources and items, each with their own uses in construction, production or research. 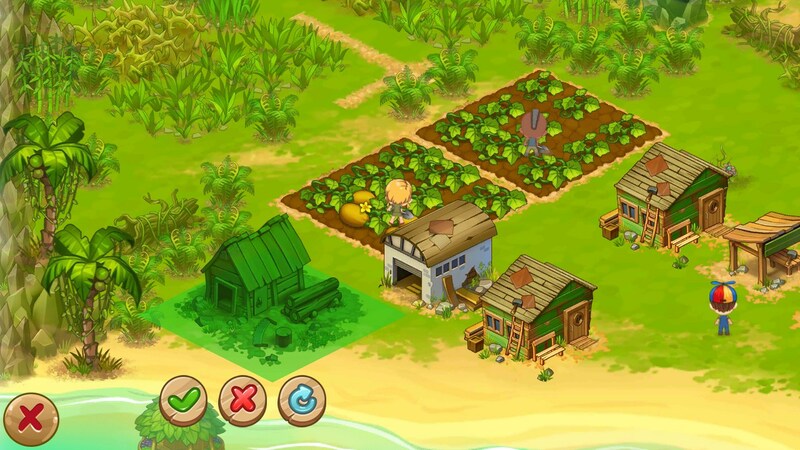 This is done by having the members of the expedition perform tasks such as farming, cutting wood, gathering vines and many, many more chores. Exploring the island by clearing out obstacles, either for resources or due to being instructed to do so by a quest will open up paths to all manner of secrets and further the story. 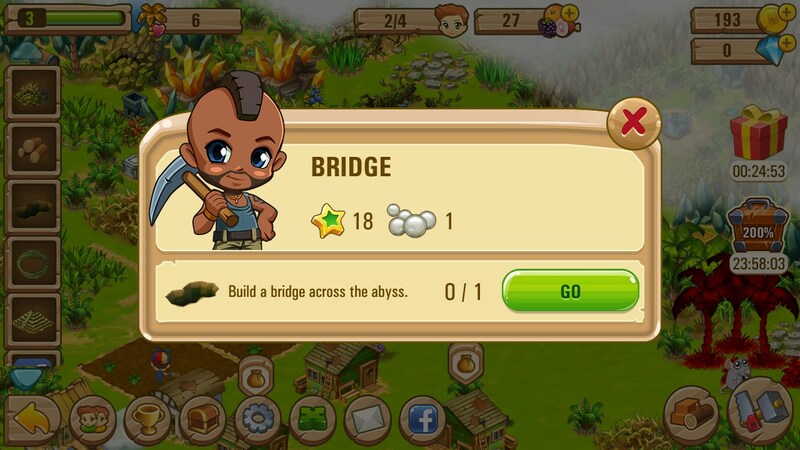 Overall Island Experiment has a great deal of potential to be a great game; however it seems to have stumbled into a pitfall that is sure to be in its detriment. Once even the shortest amount of time has been invested into the game, players will begin to notice long wait times for even the simplest of actions. 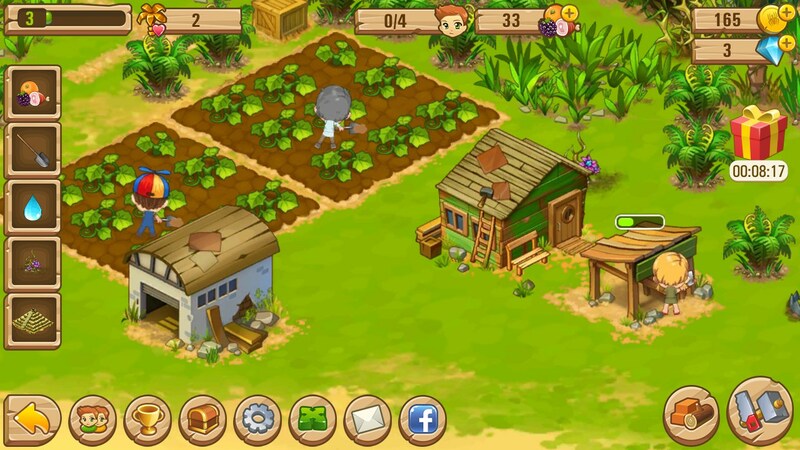 The only way to circumvent the long downtimes is to rely on the in-app purchases system. Not able to install on my Amazon Kindle Fire 8. "No eligible devices for app install." It's my favorite game and I can't get it on my new Fire. Considering returning it.